Our May General Meeting program featured Fred Livesay. He is a master woodworker and craftsman from the Vesterheim Folk Art Museum in Decorah. 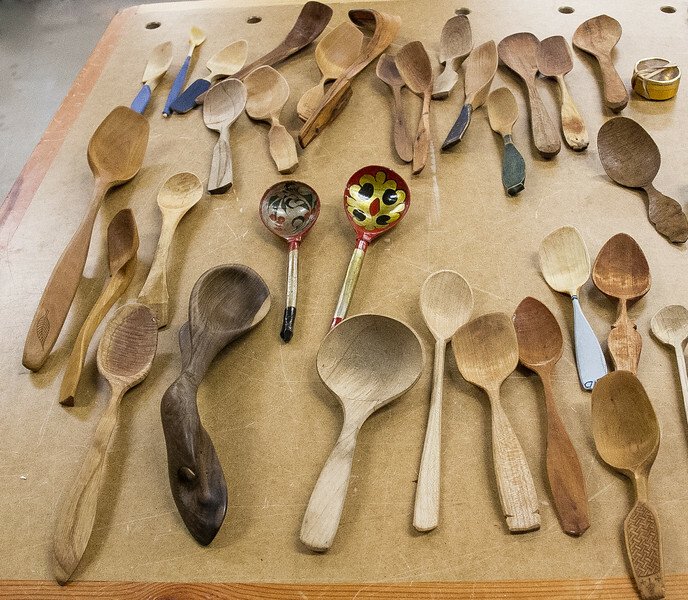 He discussed and demonstrate how to carve spoons.